March Break Mac n’ Cheese! Heading up to the cottage or hanging around the city this March Break? 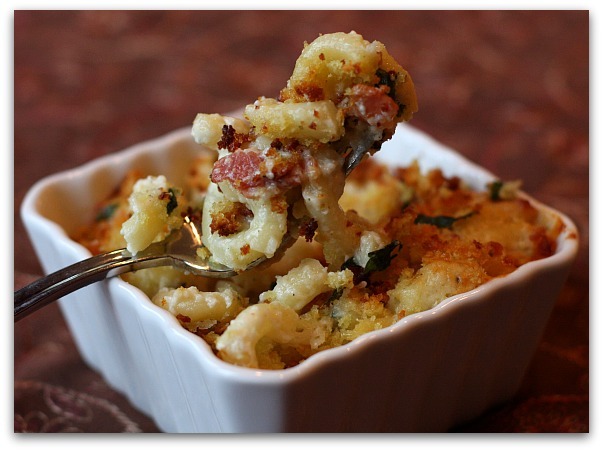 Our Mac n’ Cheese is sure to curb your appetite. Less time in spent in the kitchen = more family time spent together. Simply add a salad and dinner is ready!